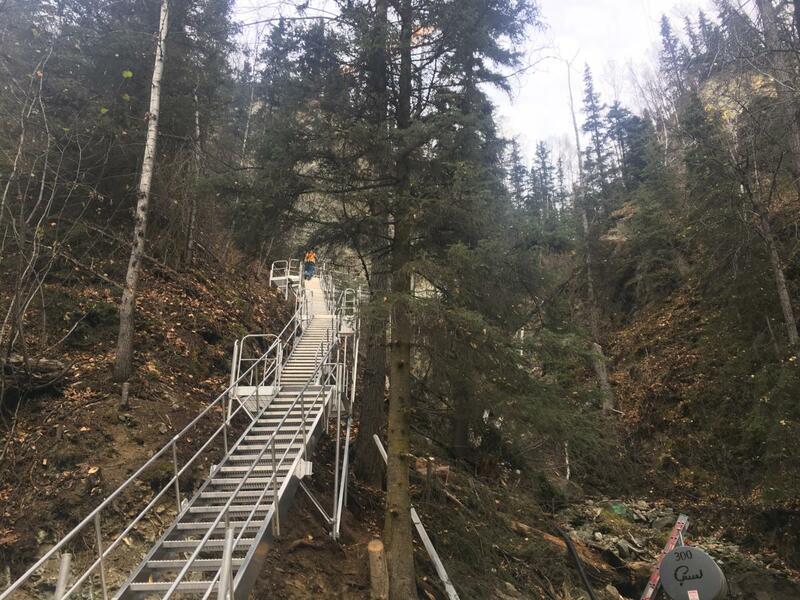 Eklutna Construction & Maintenance, LLC (ECM) was established in 2016 and is an Alaskan limited liability, certified SBA 8(a) company. 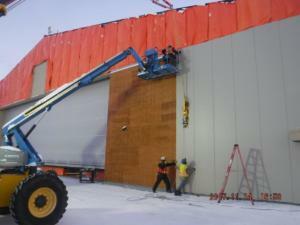 We specialize in vertical construction in the commercial, military and private development markets. 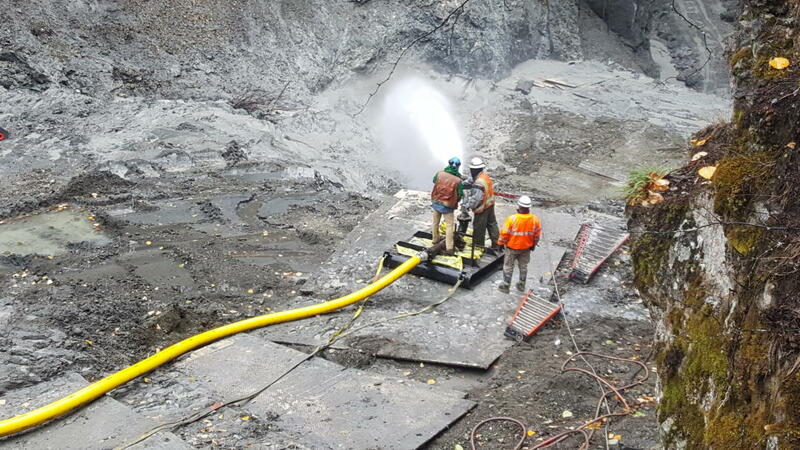 We also perform work in Civil/Underground and POL projects both directly and through strategic relationships with business partners. We offer a full spectrum of services in design-build and traditional delivery methods. A primary focus of the management team is relationship building. 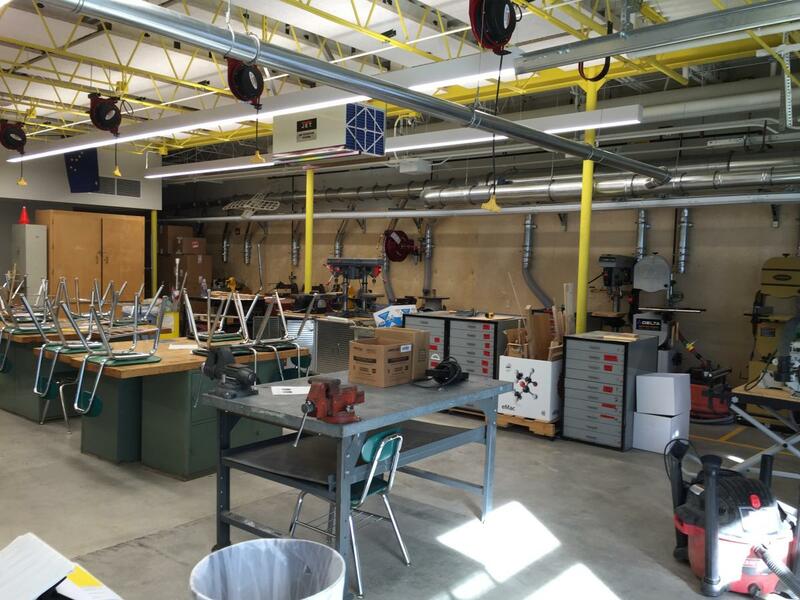 To continue to grow this business, positive relationships, quality work, and creative problem solving is crucial. ECM strives to bring all of that to the customer knowing that these attributes contribute greatly to successful projects. 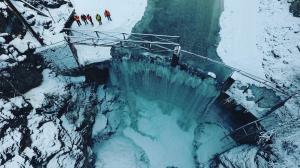 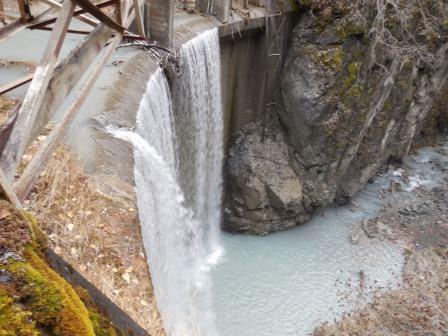 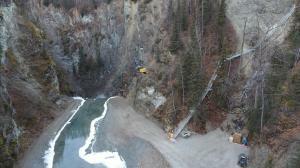 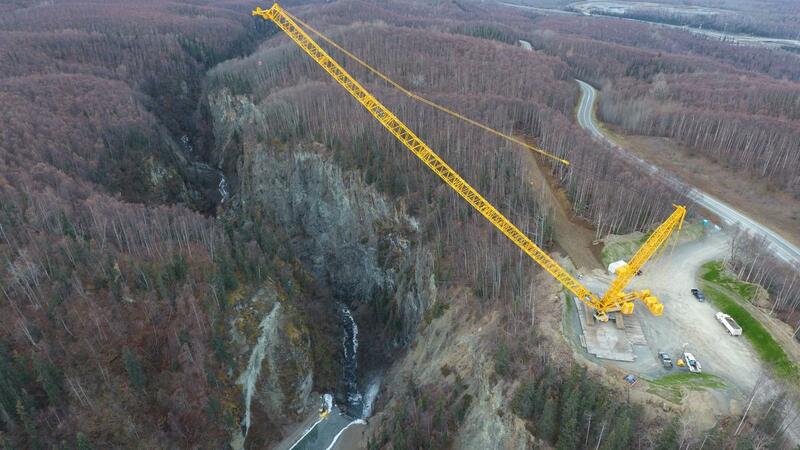 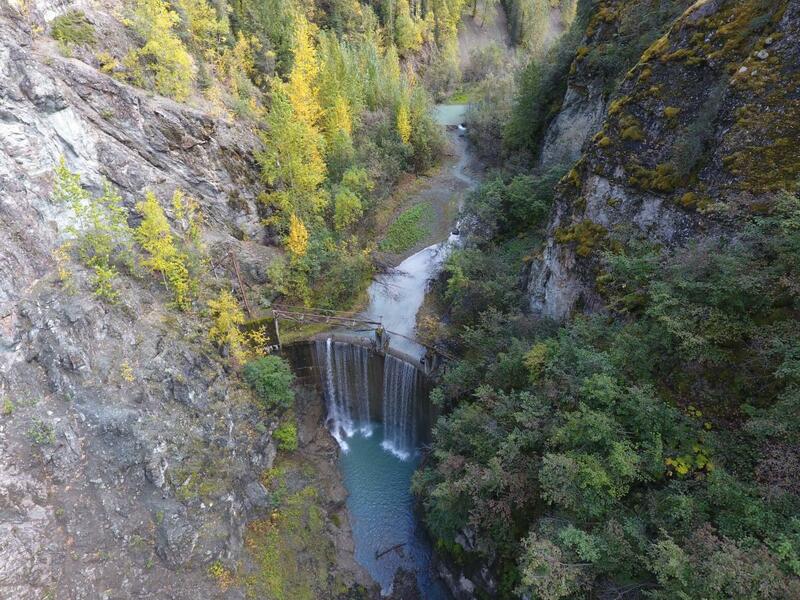 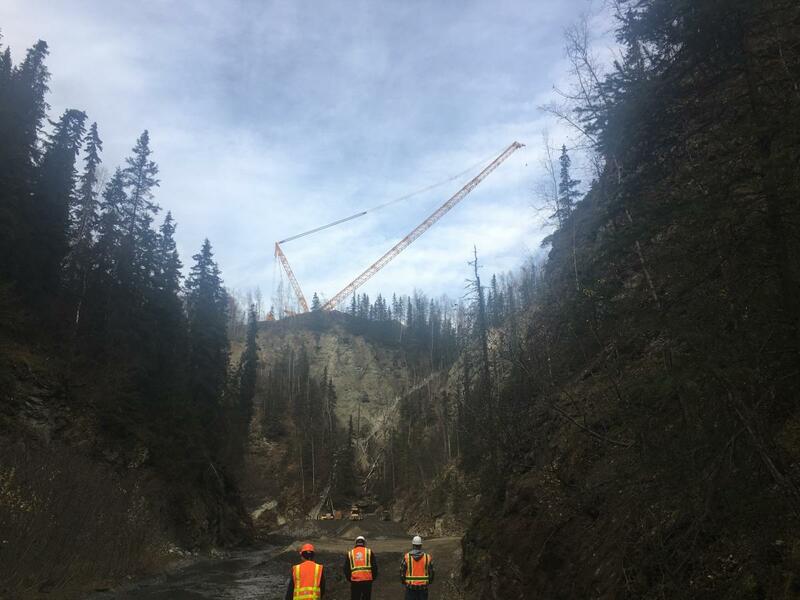 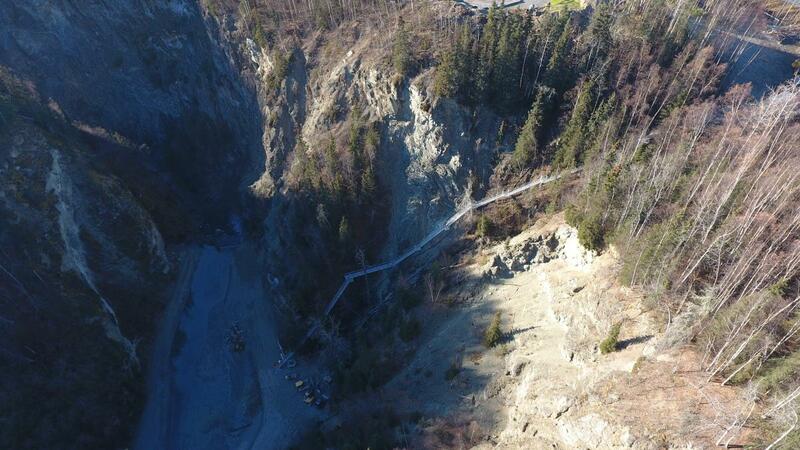 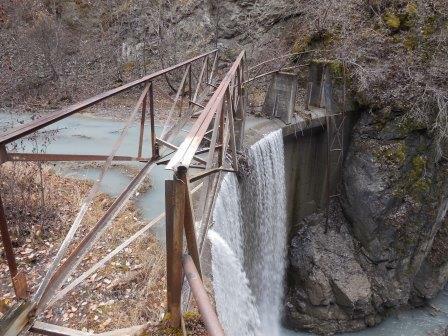 The Conservation Fund has hired Eklutna Construction & Maintenance, LLC to remove an abandoned hydro-electric dam down river from the Anchorage Water & Wastewater Utilities’ dam on the Eklutna River. 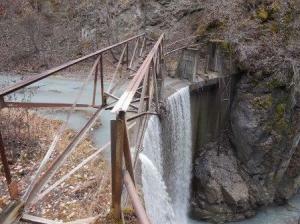 This project will restore some of the natural river functions currently inhibited by the presence of this 80 foot dam. 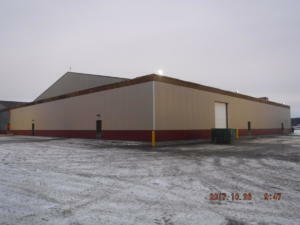 Eklutna Construction & Maintenance, LLC is performing preconstruction services for the next major Interior and Exterior Upgrade of the FBI Anchorage office building. We have been working with the GSA, FBI, Berkshire FBI Anchorage Associates (building owner), FOCUS Architecture + Design and Eklutna Real Estate Services (property manager) to provide the Berkshire and GSA with estimates, schedules and constructability reviews of the evolving design of a 3 phased upgrade to the 20 year old building and grounds. 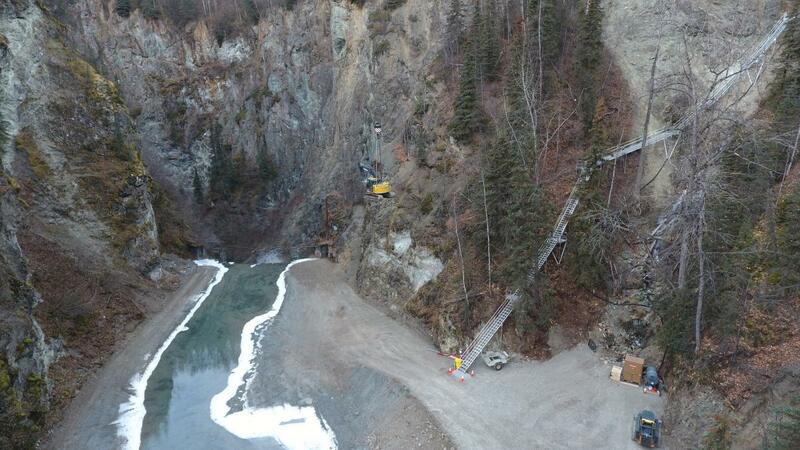 Once the design, scheduling and estimating of phases 2 and 3 are complete, GSA will have the information needed to request funding for the Government’s share of the upgrades. 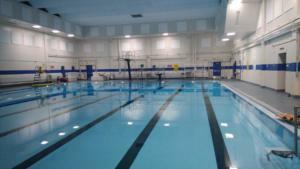 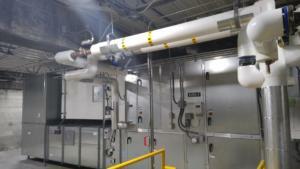 This project involved complete renovation to the aquatic facility and MEP upgrade to the Melaven Fitness Center. 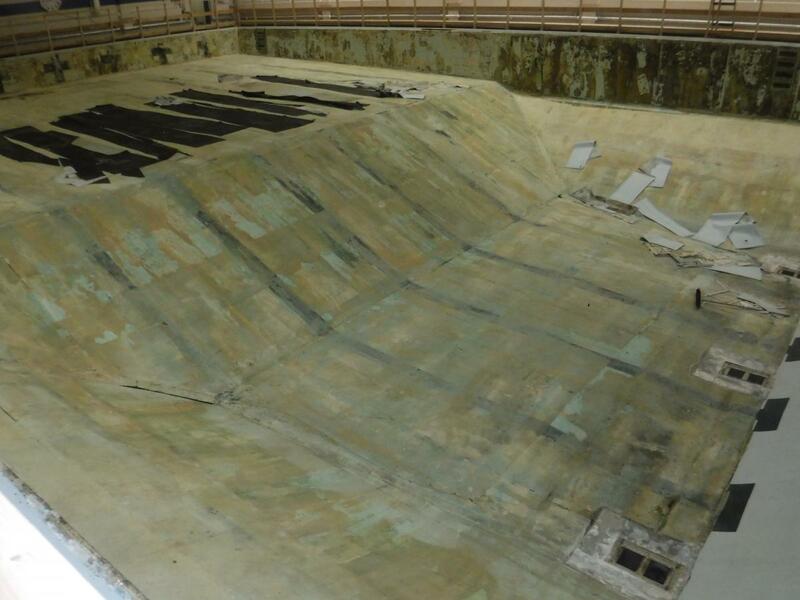 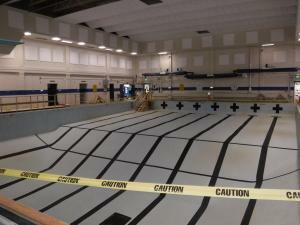 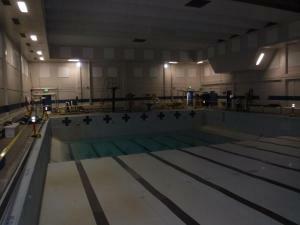 The pool received a new liner, new pool systems and equipment, and a non-skid epoxy pool deck. 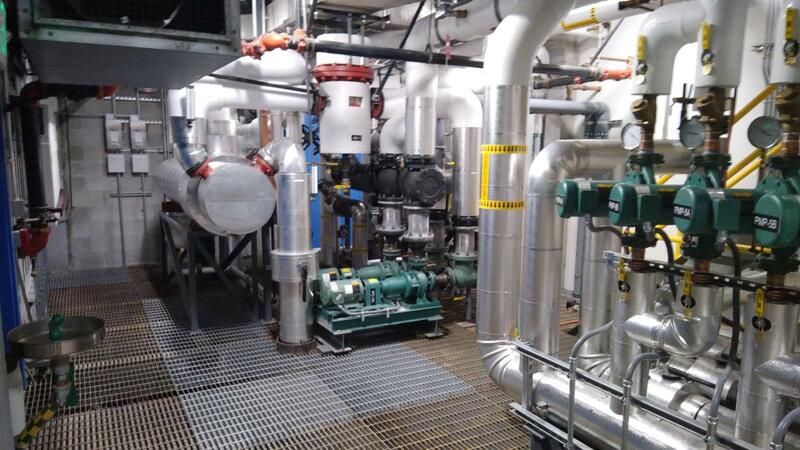 MEP upgrades involved energy efficient upgrades the building wide ventilation, controls and new electrical distribution equipment. ECM is in the process of constructing a new Design-Build substance abuse recovery facility for Cook Inlet Tribal Council. 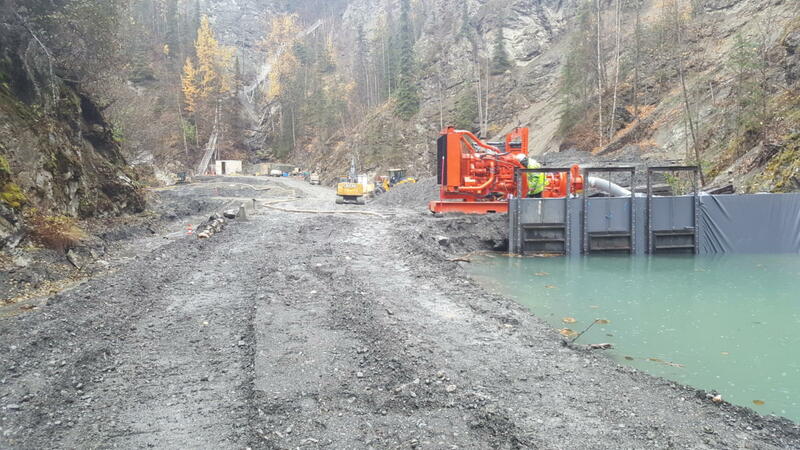 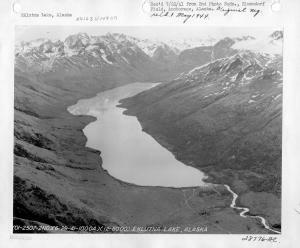 The project is being built in a secluded location along Eklutna Lake Road. 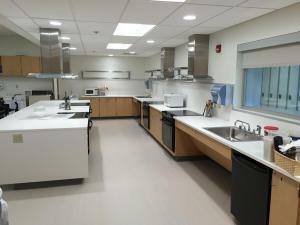 The new center will have a 16-bed capacity, staff offices for 12 personnel, a commercial kitchen, dining area, exercise room, arts and crafts room, group room, and a carving studio. This project is being performed in two phases. Phase 1 involves exterior civil upgrades and the replacement of the exterior siding with insulated metal panels. 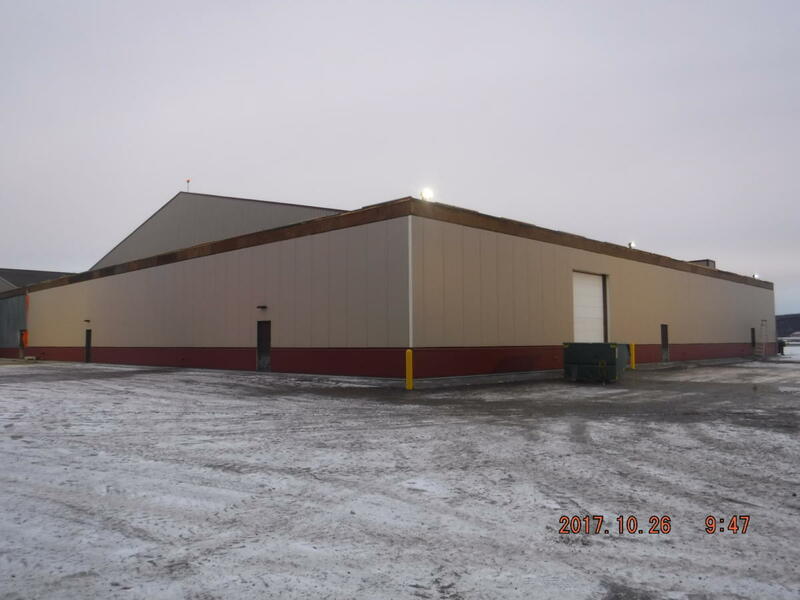 Phase 2 will first upgrade the steel trusses in the 40,000 SF hangar facility with a complete roof replacement and upgrade to follow. 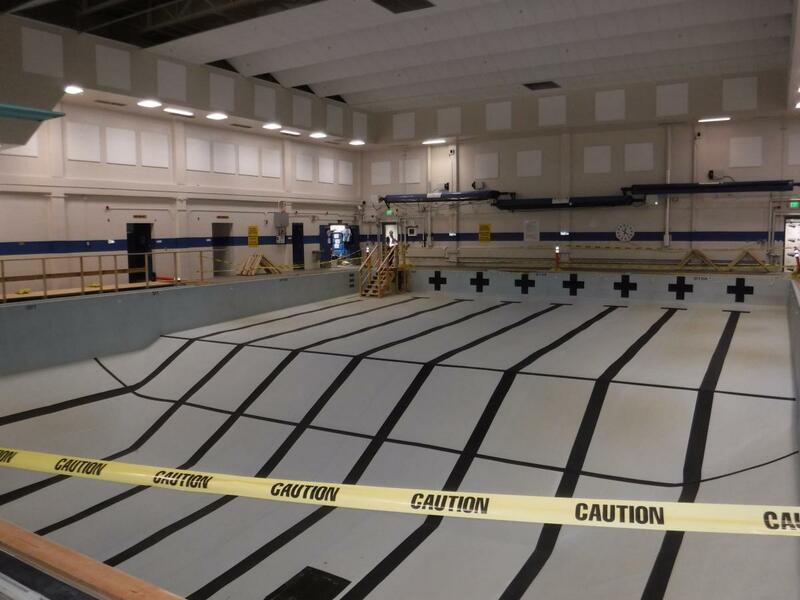 As an active military facility, the project will be accomplished without interruption to operations. 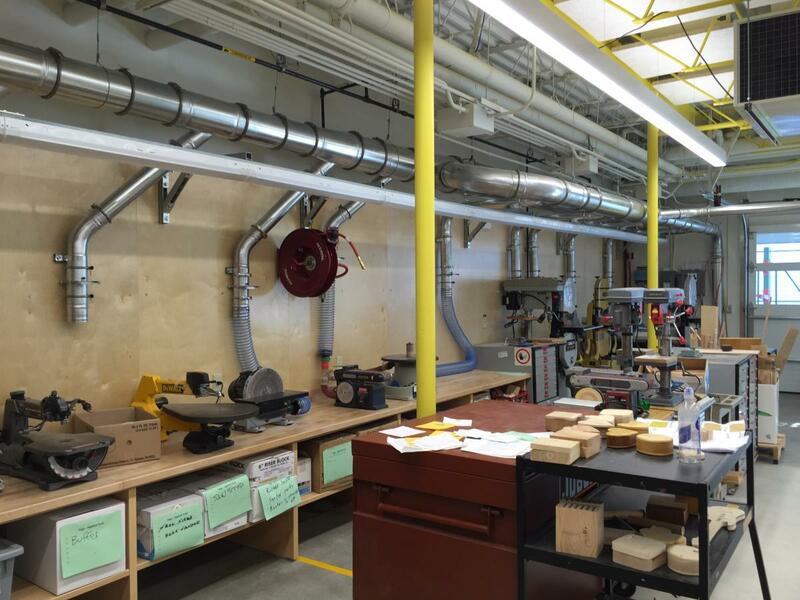 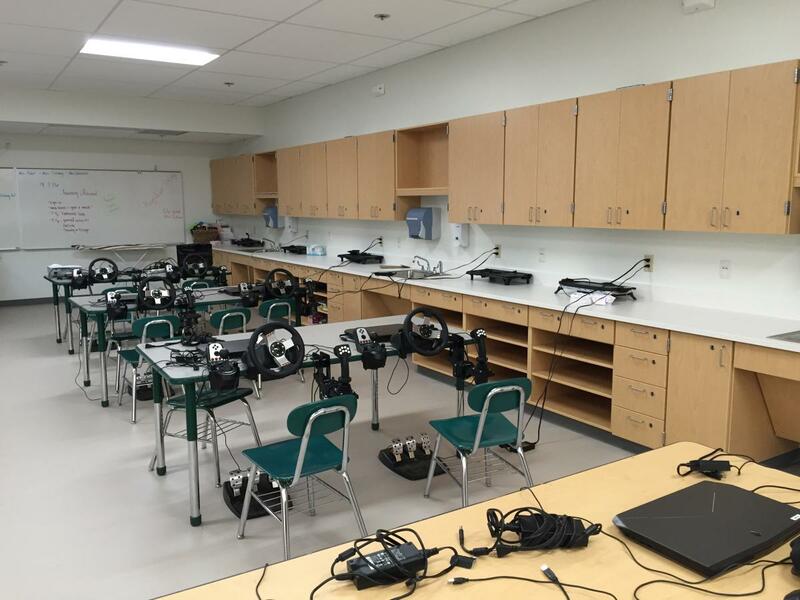 ECM renovated existing classrooms into into a Construction Academy, Technology Lab & Video Production area, Career Exploration classroom, & art Classroom w/ 3-D Studio. 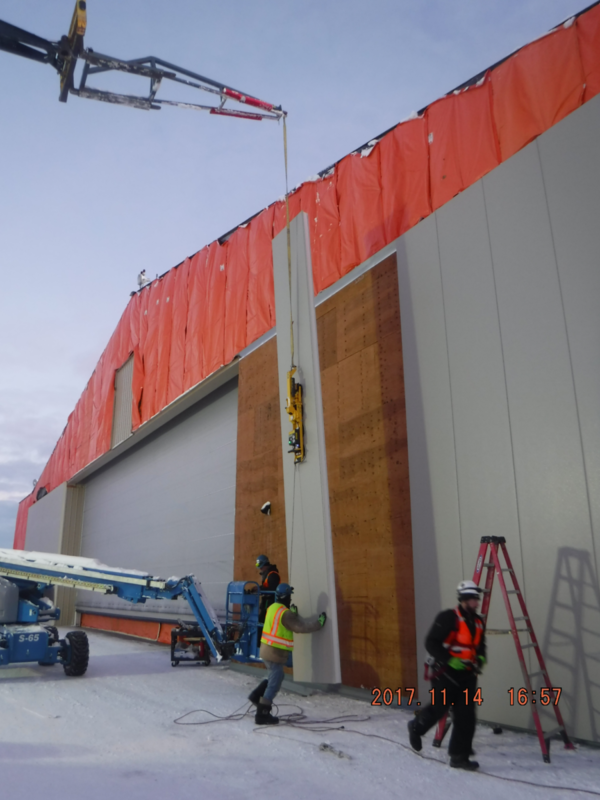 This required a complete renovation of the mechanical and electrical systems of these areas, installation of a new dust collector system, acoustical enhancements for the shop spaces, casework for all areas, and construction of a new covered lumber storage area. 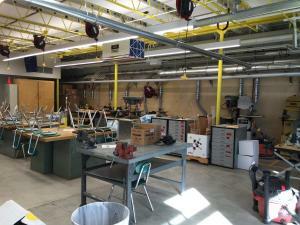 Area was completely renewed and provided with up-to-date interactive electronic display boards. 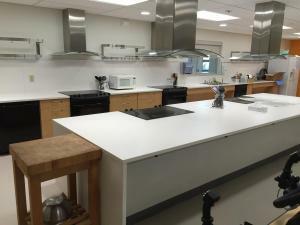 Ample incorporation of interior re-lites and amply glazed sectional overhead doors to the exterior storage area were incorporated to enhance transparency, security and safety from the classrooms through to offices and shop spaces. Material rack storage was incorporated under the new covered exterior work yard.